The seaside town of Looe in Cornwall keeps visitors entertained all year round and is still very much a working fishing port, although now tourism is the main industry. Looe is famous for its food and many eateries in the town serve up award winning fare from fish and chips near the river to gourmet menus in smart restaurants overlooking the harbour. As fishing is big business in the town, visitors too can try their hand with a rod and line on organised mackerel fishing trips close to the shore or for big game hunters, you can take a boat and head down to meet the Gulf Stream 25 miles out to sea to seek out blue sharks.Popular attractions include the main beach, which sits directly in front of the old town, sheltered from the west by the famous Banjo Pier and overlooked from the east by the hillside of Mount Ararat. At low tide there is a large gently sloping sandy beach which is generally safe for swimming, although it is not recommended to swim by the river mouth beyond the pier. The beach backs on to a seafront walkway which runs the length of the beach all the way to ‘Second Beach’ just to the east. The rock / sand beach here is a great spot to get away from the crowds and good for snorkelling. You could also take a trip out to Looe Island, once a holy pilgrimage site that is today a sanctuary for rare plants and wildlife. It’s here you’ll find a large grey seal population sunbathing on the rocks as you observe them from a boat. Said by the Times to be in the top 4 places in the UK to celebrate New Year, thousands of revellers flock to Looe dressed in an array of fabulous costumes. Looe has a good selection of B&B/hotels if you are looking for somewhere to stay. 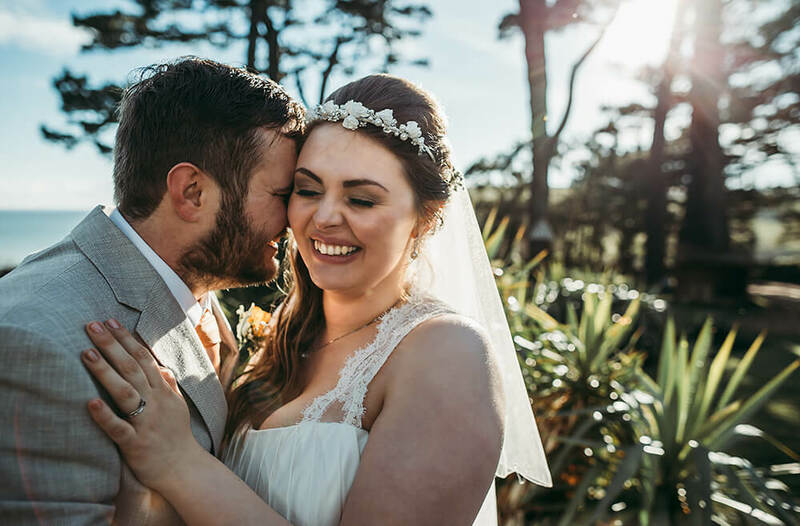 One of the most popular being Talland Bay Hotel, situated on a hilltop overlooking Talland Bay, this stylish boutique hotel, which is also a popular wedding venue in Cornwall, is 2.5 miles from Looe and a 10-minute walk from the Southwest Coast Path. 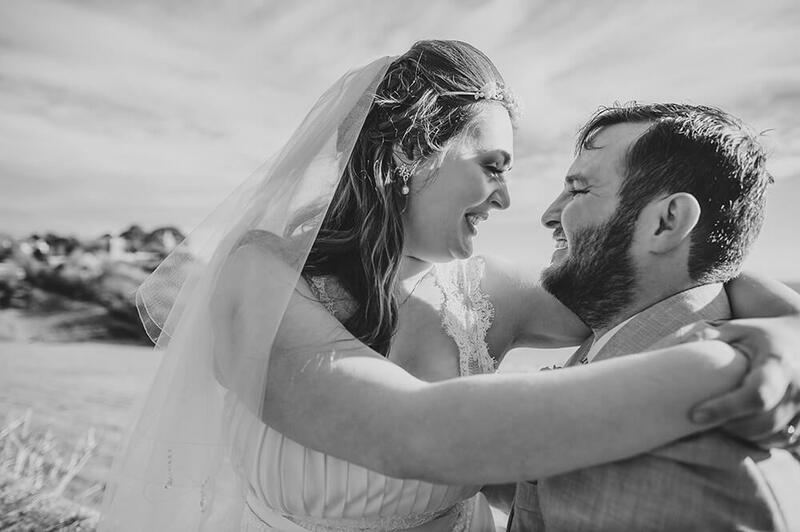 To view some recent weddings that I have photographed at Talland Bay, please click here.